Most of all hosting companies are created to accomplish equal tasks but some are more equal to the task than others. When starting out, having the right hosting company for your WordPress is the most important aspect in building your website mainly because it impacts your website’s speed, reliability, security and health. Also, features such as search engine optimization (SEO), user experience and revenue generation all depend on the hosting company you eventually decide to use. Finding a great hosting company can be an arduous task as there are hundreds of them and it can be tricky selecting the right one. Before choosing a hosting company, there are three major factors that you need to consider: speed, customer support and uptime. The help of a web design agency can also make the task less arduous, when considering any of the below the best hosting companies for WordPress. Started in 1996, Bluehost has become the largest brand name in WordPress hosting. They are also the official recommended WordPress hosting provider and are powering over 2 million websites all over the world. Bluehost is compatible with everyone, from growing businesses to online stores to large companies, because of its free domain registration, excellent customer support, SSL certificate and automatic WordPress installation. When you use Bluehost, you never have to worry about your website being a bit slow even when you get a lot of traffic as their average uptime and speed in 2018 was >99.99% and 419 ms respectively. Bluehost also offers WordPress related dashboards and tools, easy scalability, free SSL and a 60% discount on your hosting fees. Founded on 2003 by Brent Oxley, HostGator hosts more than 10 million domains making it a popular web hosting company. The unique feature of HostGator is that it is a cloud-based WordPress hosting provider which means it has fast loading times. Choosing HostGator will give you access to other features such as 1-click WordPress automatic installation and a 45-day money back guarantee so you can try out the hosting service risk-free. Since 2007, HostGator has been a top hosting company for many WordPress Beginners and this is mainly because it boasts of speed of 421ms and an average uptime of 99.97%. You also get access to world class customer support 24/7 via email, live chat or phone. Officially recommended as an official WordPress hosting provider, SiteGround allows you to operate and maintain several websites at a time. When you are using SiteGround, you have unlimited access to the latest technologies and proactive security measures such as NGINX-based caching, SSD- drives, HTTP/2 and PHP for your website. With uptime of 99% and speed of 714ms, SiteGround offers you features that include automatic upgrades, one-click staging and GIT version control. On top of that, they are known for having the best customer support 24/7 and offer 70% discount for WordPress beginners. DreamHost is a top hosting company for WordPress users as it hosts over 1 million websites and covers a customer base of more than 350,000 users spread out in more than 100 countries. It is officially recommended by WordPress and is unique because it offers both a shared and managed plan. Both plans give you the capacity to host unlimited sites with the required speed and bandwidth. Dreamhost offers features such as unlimited space and bandwidth, customized dashboard, 1-click WordPress installation and free SSDs which make your site a lot faster than usual. With DreamHost, you are guaranteed speed of 724ms and uptime of 99.94%. Also, 24/7 support available, you will have access to expert help round the clock. Founded in 2001, InMotion hosting is a privately held hosting company which has a customer base of over 200,000 users. It comes with a lot of desirable features such as unlimited bandwidth, free domain and SSD storage. With an award-winning technical customer support, uptime of 99.94% and speed of 803ms, InMotion Hosting is optimized for active bloggers and offers great scalability for the growth of your website. InMotion also offers you free website migration which saves you time as well as offering protection against malware and hacks. Widely known for its commitment to safe environment, they use advanced outside Air Cooling Technology which reduces carbon output by over 2000 tons per year. iPage was founded in 1998 and acquired by Endurance International Group in 2010, and since then they host over a million websites around the world. iPage is a hosting company that takes care of your technical search engine optimization which allows you to rank higher in Google searches. It also has other unique features which include engagement and security plugins which help you optimize your site. The average speed and uptime of this hosting company is 99.98% and 831ms respectively. iPage also provides one of the cheapest hosting plan and your are guaranteed to get a right hosting plan that suits your needs. A 30-day money back is also assured. 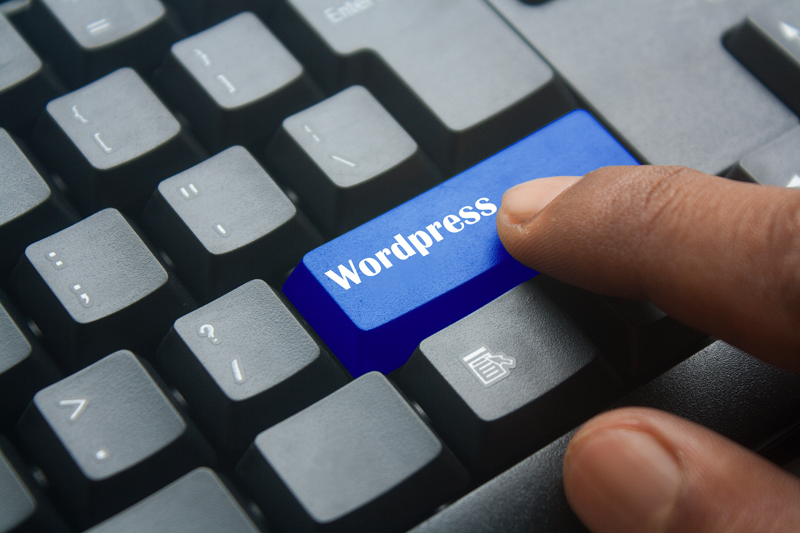 WP Engine is one of the first hosting companies to offer WordPress based hosting solutions. It currently has over 220,000 active WordPress installations and is considered a leading WordPress hosting provider. WP Engine is specifically modified to certain business needs and has a variety of advanced services available. It also offers automatic upgrades and advanced protection to secure your website. It has an average speed of 582ms and 99.9% uptime and reliable 24/7 customer support. GreenGeeks was founded in 2006 and is popularly known as the world’s foremost green energy web hosting provider. This hosting company offers you top security and performance while still committed to their values of protecting the environment. With GreenGeeks, you will have access to automatic updates, one-click WordPress installation and an excellent 24/7 customer support. GreenGeeks also offer fast SSD based hosting solutions and provide uptime and speed of 99.92% and 967 ms respectively.